The Google I/O 2015 live coverage begins at 9am Pacific. Live from New York! It's AP at HTC's mysterious press conference. 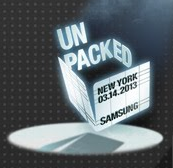 Rumor has is they may announce a new phone. 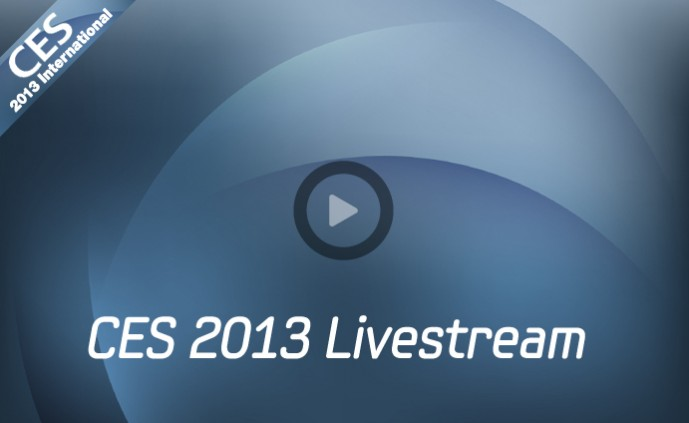 Check out the live feed below for up to the second news and pictures! 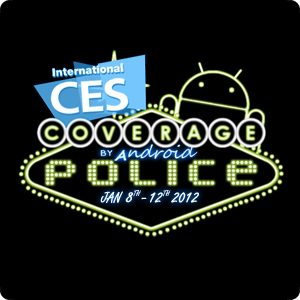 Welcome to Android Police's live coverage of the Samsung press conference at CES 2013. Check out the live feed below for up to the second updates and photos - Ron Amadeo and myself will be bringing it to you live! The Eee Pad MeMO ME370T is powered by Tegra 3 - that's the one that was just announced by NVIDIA for $249.